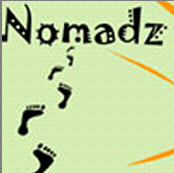 This post is in English to welcome the new coworking space Nomadz, in The Hague, Netherlands… welcome to the community! 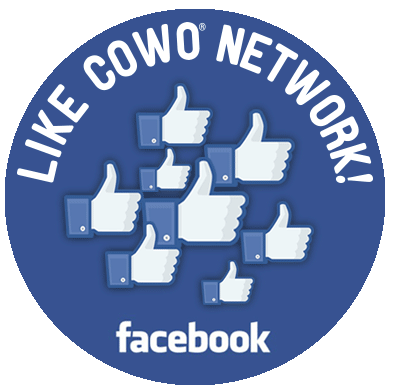 All the best to our Dutch friends, whose link is now in our coworking blogroll as well. 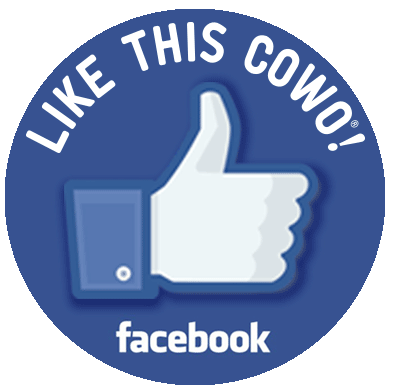 So… if anyone will be in the Netherlands, don’t forget that this coworking spot in The Hague (and please say hi from Cowo Milano!). 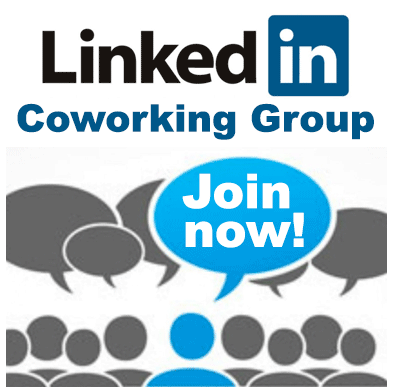 Domande sul coworking, dal nostro Linkedin group. 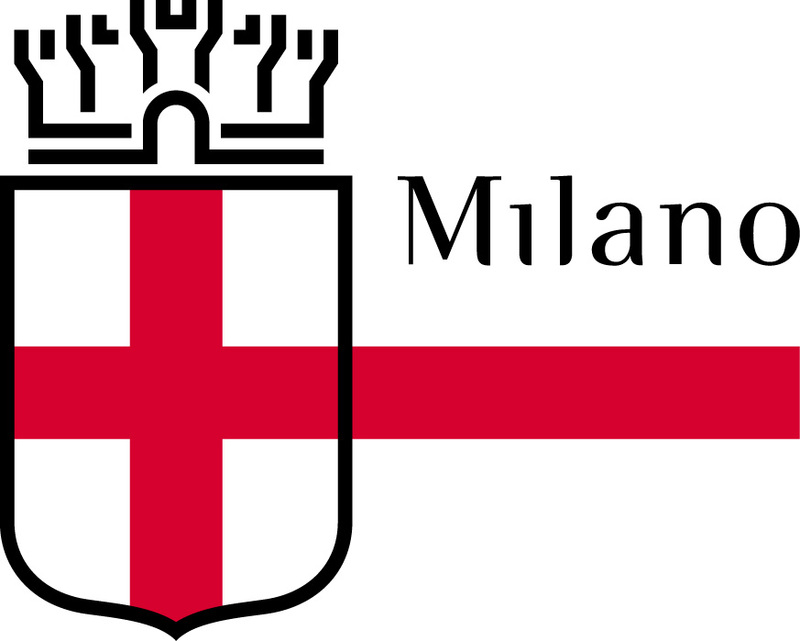 Nuovo indirizzo internet, nuovi muri, vacanze.